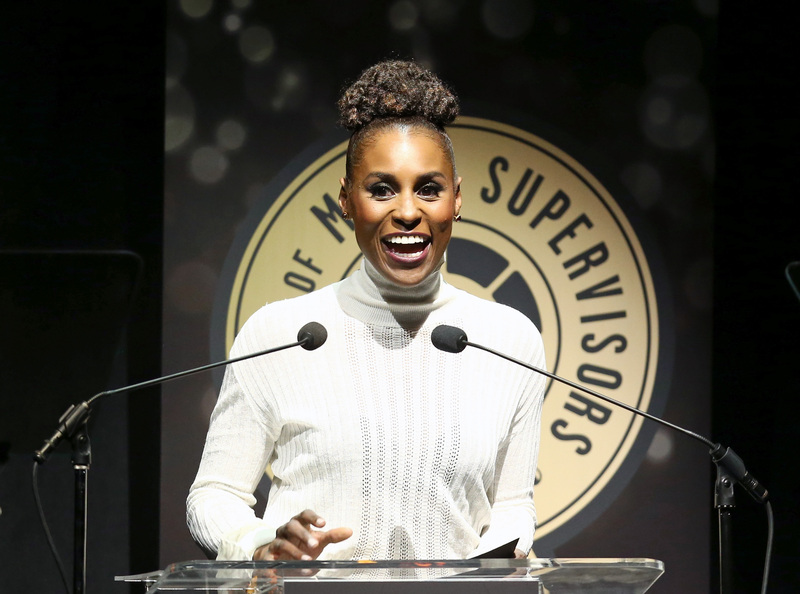 The Guild of Music Supervisors hosted its annual awards show to celebrate the highest achievements in media music. The event which took place Thursday 8th February at the ACE Hotel in downtown Los Angeles, recognizes music supervisors in 18 categories, representing movies, television, games, promos and trailers. Guests from the night included “Insecure” (HBO) creator Issa Rae, Hans Zimmer, Darren Criss, Chrissy Metz, Bryan Greenberg, Aloe Blacc, David Hasselhoff. Honorees in attendance included Kenny Loggins who was given the first-ever Icon Award and Becky Mancuso-Winding (Urban Cowboy, Footloose, The Sure Thing, Rush) with the prestigious Legacy Award. Amongst the other winners were Apple who picked up the award for Best Use of Music By A Brand, “Mighty River” performed by Mary J. Blige (“Mudbound”) was nominated for Best Song/Recording Created for A Film with Evyen Klean and Jennifer Reeve (Music Supervisors) and Mary J. Blige, Raphael Saadiq, and Taura Stinson (Songwriters), but it did not pick up the award and lost to “Mystery of Love” Performed by Sufjan Stevens (“Call Me By Your Name”). This was a first time Music Guild nominee for Grammy winner Mary J.Blige.